Turn your Armadillo Flip stroller into a versatile travel system with these handy, easy to use car seat adapters. 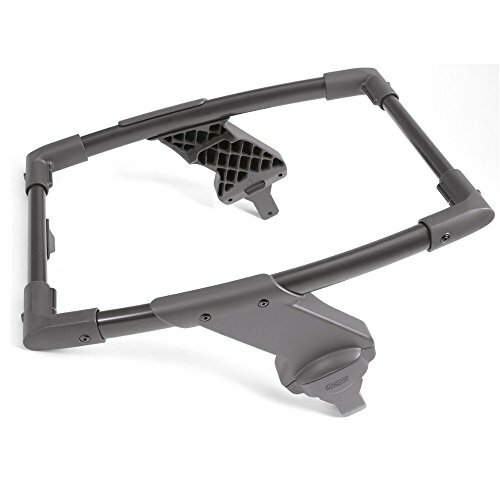 Easily attach your Cybex Aton, Maxi-Cosi or Besafe infant car seat to the Armadillo Flip stroller chassis. Turns your Armadillo Flip stroller into a versatile travel system. Easy to attach & remove your Cybex Aton, Maxi-Cosi or Besafe infant car seat. Allows you to transport your baby easily and conveniently.